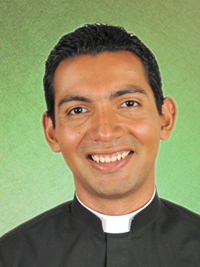 St. Joseph's Church officially welcomed Fr. Mark as our new pastor on August 1st. Fr. 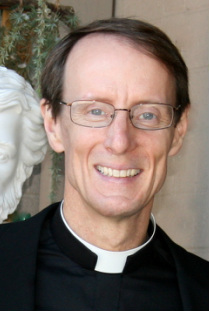 Mark was previously assigned as pastor of Sacred Heart in Turlock, CA. 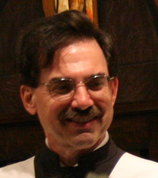 He was there for 10 years and has been ordained as a priest for 24 years.